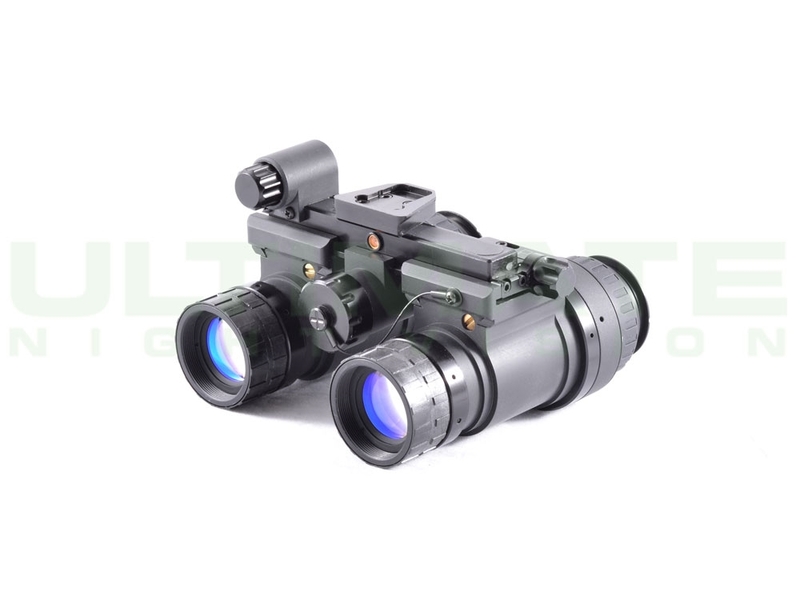 The Armasight Helios HD is a family of Thermal Imaging bi-oculars with professional 75mm and 100mm Germanium (Ge) objective lenses. The bi-ocular design is better for sustained viewing periods and improved depth perception. 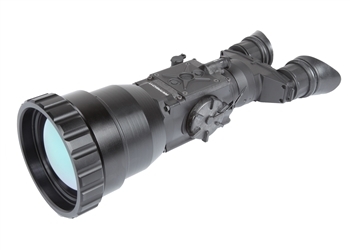 The Helios product line is based on the latest FLIR Tau 2 VOx microbolometer core technology, and includes a variety of different models, each optimizing performance, price, and state-of-the-art capabilities for a variety of uses and missions. 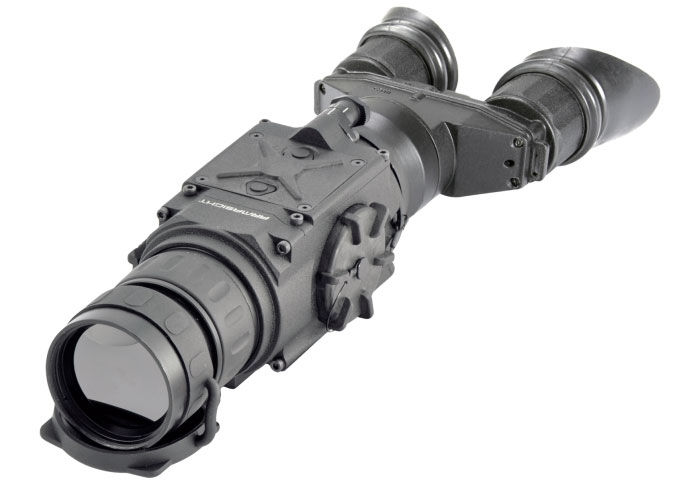 The Helios 640 HD 3-24x75 (30 Hz) is a solid-state, uncooled, long-wave infrared, magnified, dedicated handheld thermal imager intended for day and nighttime missions. 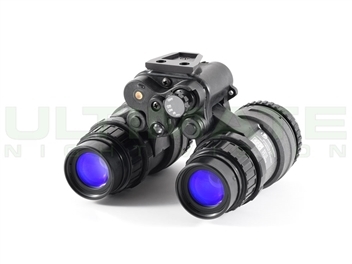 Helios HD Thermal Imaging bi-oculars are characterized by their simple but intuitive controls, functions, and features that are layered among direct button adjustments, direct combination button functions, and electronic menu selections. 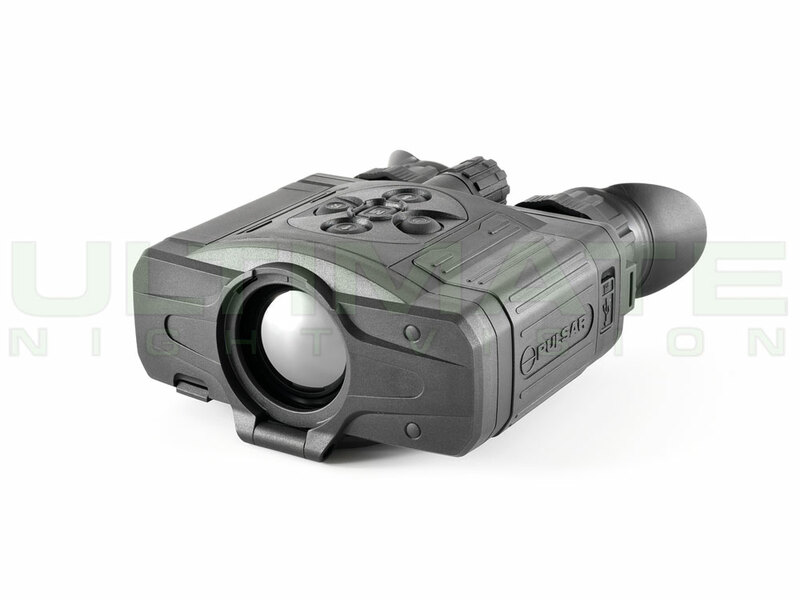 The Prometheus has the ability to record imagery and is equipped with video-out capabilities. 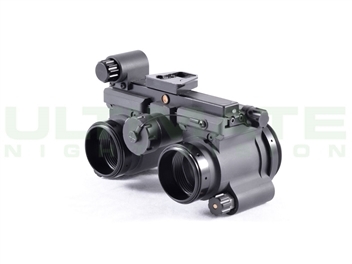 The Helios Thermal Imaging bi-ocular represents one of the most sophisticated devices for longrange observation on the market today, due to its superior price-to-performance value. 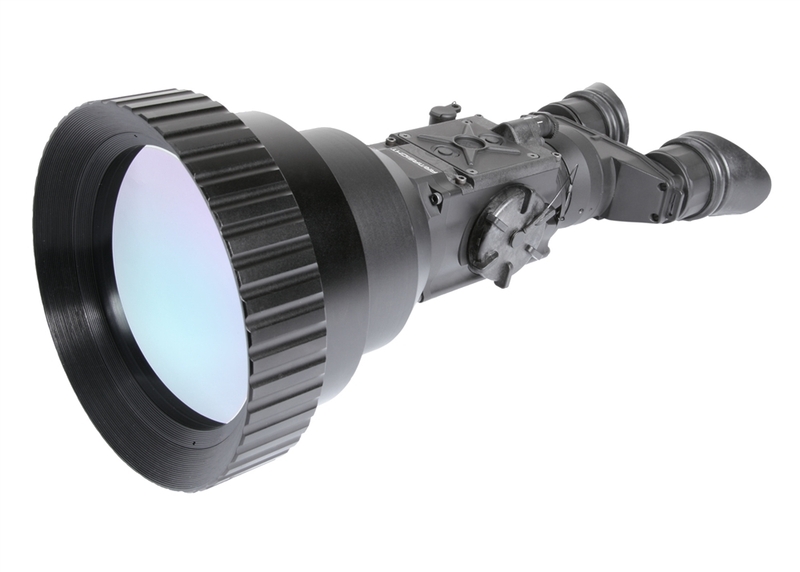 optimizing performance, price, and state-of-the-art capabilities for a variety of uses and missions. imager intended for day and nighttime missions. 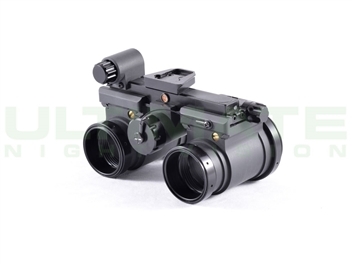 to record imagery and is equipped with video-out capabilities. observation on the market today, due to its superior price-to-performance value.